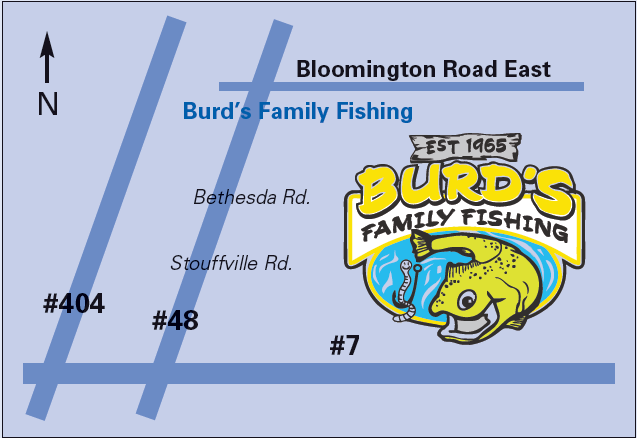 The IBEW Family Fishing trip for 2019 will be at Burd's Trout Pond at 13077 Hwy 48 (Markham Road) just north of Bethesda Side Road in Stouffville on Saturday, June 1, 2019 from 10:00am to 4:00pm, rain or shine. No fishing license required and bring your own fishing rod. Registration opens April 1, 2019 and closes May 24, 2019. The maximum number of fish per family is 4. On the day of the event, please check in at the event registration table between 10:00am and 1:30pm to pick up your fish and lunch tickets. Lunch will be provided between noon and 2:30 p.m. The fishing derby runs from 10:00am to 2:00pm. Fish must be weighed and registered by 2:30pm. Prizes are given out at 3:00pm. Winners must be present to collect their prize. Volunteers are required. Letters will be provided upon request. Volunteers must register online for a position and check in at the registration desk upon arrival. No pets are allowed on Burd's property.